January 2013: Michael and Holly Simis noticed a “wart” under their 4-year-old daughter Shaelyn's (Shae) chin/neck area. It looked like a wart but the pesky thing wouldn't go away no matter how it was treated, so they went to urgent care to get it removed. As a precaution, the doctor sent the wart on to pathology for examination. February 6, 2013: The day that changed everything. The thing that looked like a wart was actually a tumor. Shae met with Dr. Bender, a pediatric dermatologist who set the wheels of diagnosis and treatment in motion. 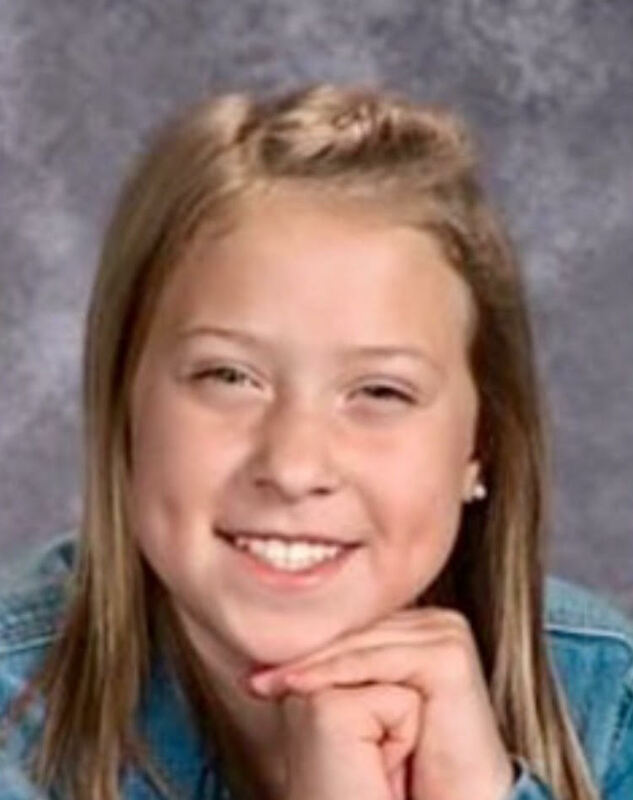 The next day, Shae met with her pediatric oncologist, Dr. Meeker, and over the next three days, Shae underwent blood work, a brain MRI, PET scans, and CT scans of her chest, abdomen, and pelvis. Almost immediately, Dr. Meeker brought the family in for the results. Thankfully, her scans were negative meaning there had been no metastatic changes in her organs. February 14, 2013: Shae's next hurdle was sentinel lymph node mapping and excision of her tumor. An eight-centimeter cut on her neck led to the removal of the tumor and four lymph nodes. To receive as much input on the case as possible, Dr. Meeker sent the lymph nodes across the country for additional reviews. One week later, the Simis family received the results leading Dr. Meeker to diagnosis Shae with Stage 3 Melanoma. The doctors wanted to be aggressive with treatment so that day she had a wide excision from her chin, to her ear, and down to her shoulder to remove 52 additional lymph nodes. 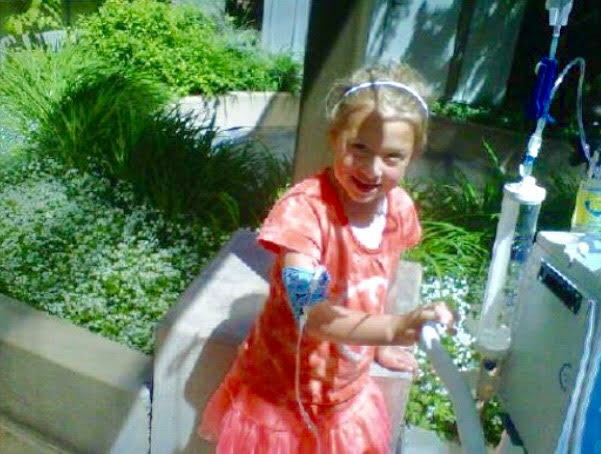 Her treatment also included placement of a PICC line with one month of interferon infusions and 11 months of injections, three times per week. 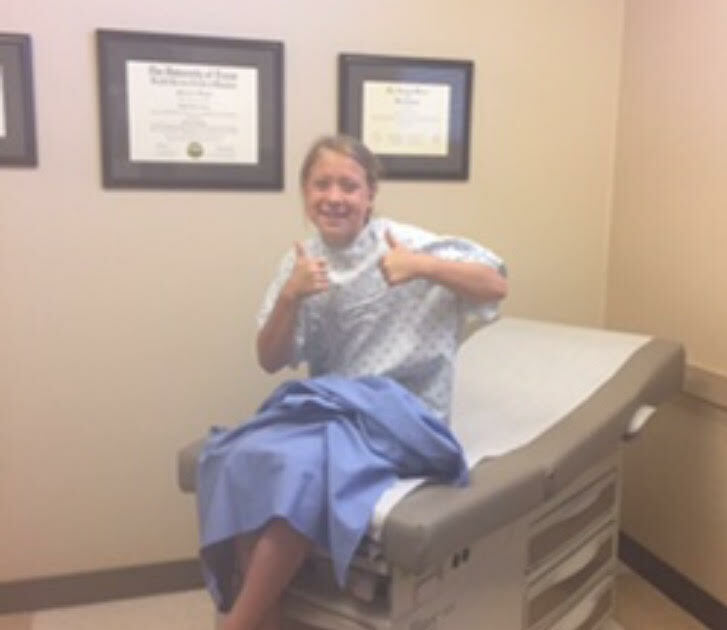 During the first month of her interferon infusions, at age six, she refused to quit playing soccer with her rec team. Playing with her PICC line in and the side effects of her treatments, she powered through. 2018: Shae is now 11 years old and is currently NED (No Evidence of Disease) with a diagnosis of Stage 3a melanoma. She is completing fifth grade and continues to play with her soccer club, The Indie Chicas while sporting #17 on her jersey. She loves playing soccer and does not let anything slow her down! Shae attends youth Boise State soccer camps and games in her off-season. She has attended the Melanoma Research Foundation Pediatric Melanoma Summit each year to meet other kids diagnosed with Melanoma and learn the importance of skin sun safety! 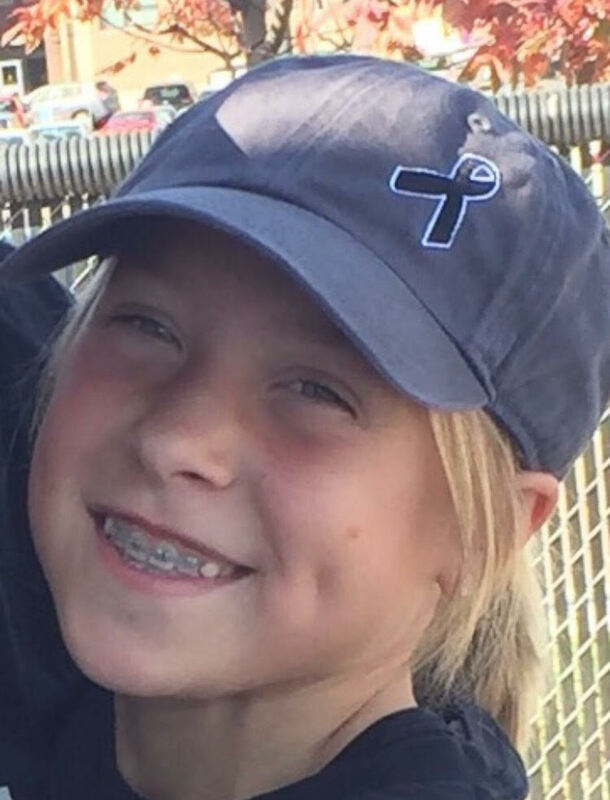 Because of her strong fighting spirit and love for soccer, there is a special connection and place in her family's heart for supporting Run for Dunn and the importance of sunscreen and spreading Melanoma awareness! © 2017 Get It Dunn - Created and maintained with ♥ by Amy's family and friends.